"friday's our day mom...we can go anywhere we want"
puppet shows and mr. putter in the parent pick up line. ya know what baby...that beats the beach in my book! You know, you make me feel better. but you share these moments, and I feel better. I loved this! 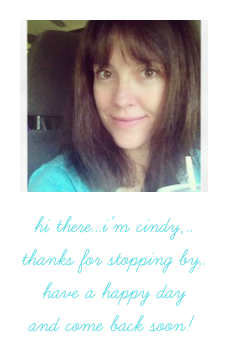 Have a great day Cindy!! Nice! Very sweet. You really had a cherished moment together.